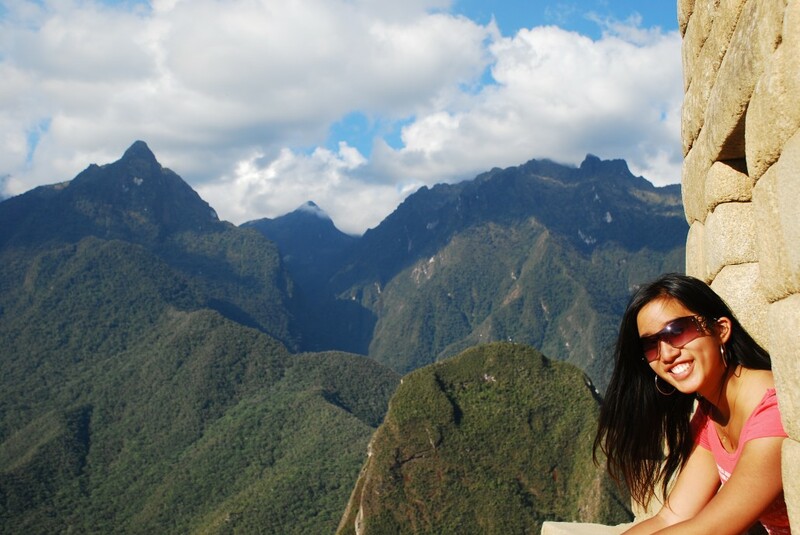 I’m Cynthia, an enthusiastic life traveler whose adventures have taken me across 50 countries by the age of 25. I started picking up my travel pace starting 8 years ago, and life quickly became a whirlwind. Albeit, the most AMAZING whirlwind ever – life was and still is a dream, and I think I’ve racked up enough sights, adventures, connections, and life moments than many people do in their lifetime. Now it’s time to start making sense of these experiences. I want to connect the dots for myself and extend my travel experiences to my family and friends, to the travel bugs out there, to anyone interested to get a view of the world beyond their own. What is ‘Life Travel’? – To travel within or outside of a country in a manner that serves to more than your culinary and visual senses. Rather, it’s a way of travel that moves you to reflect on your life, on a different way of life, on humanity, environment, or life. A way of embracing your travels outside of a restaurant and in front of the camera. It’s a way of actively experiencing life. How does one ‘Life Travel’? – By traveling with a conscious presence beyond oneself. This can be through observing the culture through a lens beyond one’s own, interacting with other travelers and locals, helping to give back, sharing insights with others during or post-travels, or whatever being a tourist life traveler would mean to you. While I was born and grew up in the US, my current location, Kuala Lumpur, Malaysia, is the 7th country I’ve called home. I’ve traveled all my life with my family, and started on my own adventures at 19. While studying marketing at University of Illinois at Urbana-Champaign, I took up 3 international internships in Morocco, India, and Brazil made possible through the student leadership and exchange organization AIESEC. After graduation, I was a media buyer/planner at Starcom, a media advertising agency, while volunteering with several NGOs as a corporate program coordinator for a boys and girls club, a teacher for creative writing workshops, fundraiser for girls’ global education, and consultant for a community center. Calling Malaysia home for nearly 2 years, I am by day a Facebook social media and advertising expert at Mindvalley. By weekend, the co-founder of Incitement Growth, running programs with several refugee schools across Kuala Lumpur to inspire, empower, and equip teenagers with the skills and confidence to take an active role in their present and futures, using public speaking as a key tool to achieve this. While chasing my travel bug across Southeast Asia, I’m learning photography and sharing thoughts on this blog! Follow my snaps and inspirations on this blog, on Facebook, and Instagram.